Fred is native of Memphis having grown up in the Highland Heights neighborhood and attended Treadwell HS. Active in Scouting, he attained rank of Eagle Scout and was president of student government at Treadwell High School. He took his undergraduate schooling at Princeton University (in History), married his high school sweetheart Shirley Nolen, matriculated at Duke Divinity School and was ordained in Memphis Conference in 1968. He served on staff at Whitehaven and St. Luke's churches as well as campus minister at Murray State. 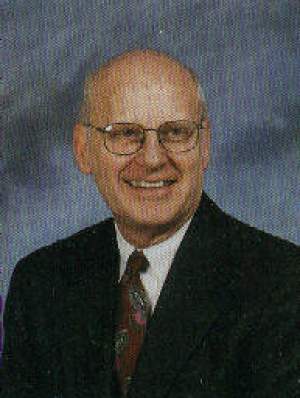 His final appointment was head of counseling at Christ Methodist Church from 1986-2005. His wife Shirley passed away in 2009. He has two grown children--Gregory and Dana and two grandchildren, John Morton Watson and Catherine Watson. For the past seven years, he has led the Corners Shalom Community in Highland Heights, as well as being involved in the Lynching Sites Project in Memphis. An avid writer and chronicler, he has written a biography of his deceased older brother who was killed in action in Vietnam as well as an extensive historical essay on the founding of the American Republic: Zion America: The Christian Roots of Our American Republic.